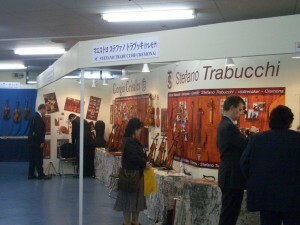 Taking part in competitions, exhibitions and fairs is crucial to me and to my professional development. 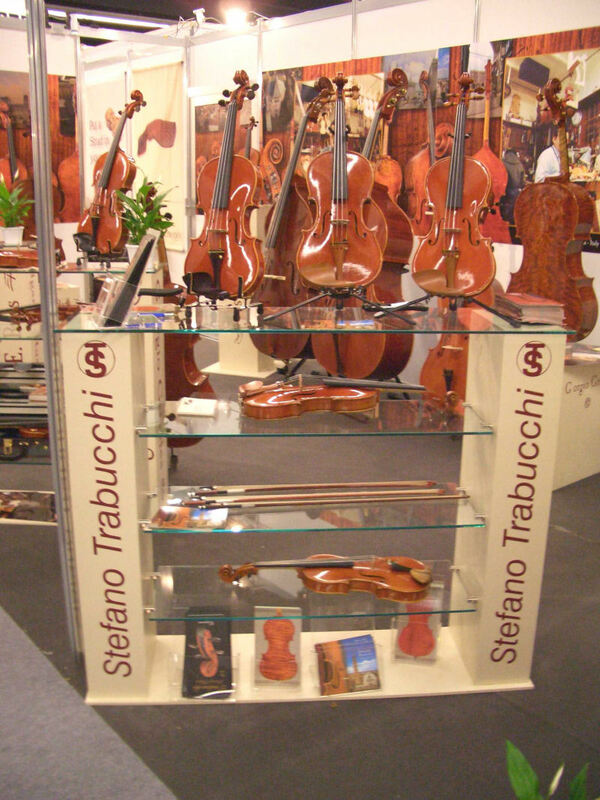 In particular during the first steps of activity, competing may be very useful to face other realities on the occasion of contests where both technical and acoustic aspects of the instrument are judged. 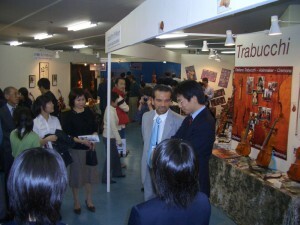 Annual fairs and exhibitions aim to advertise and to present our works of art to a selected audience. 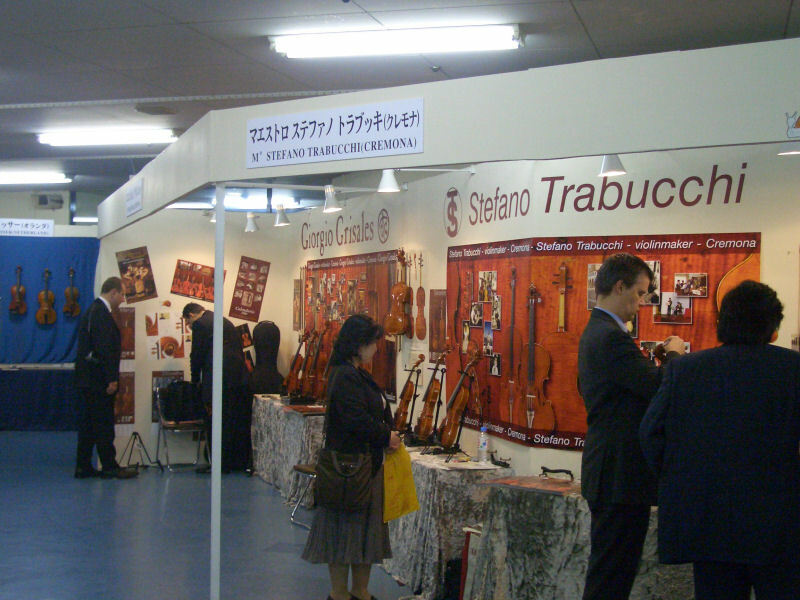 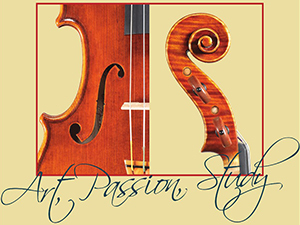 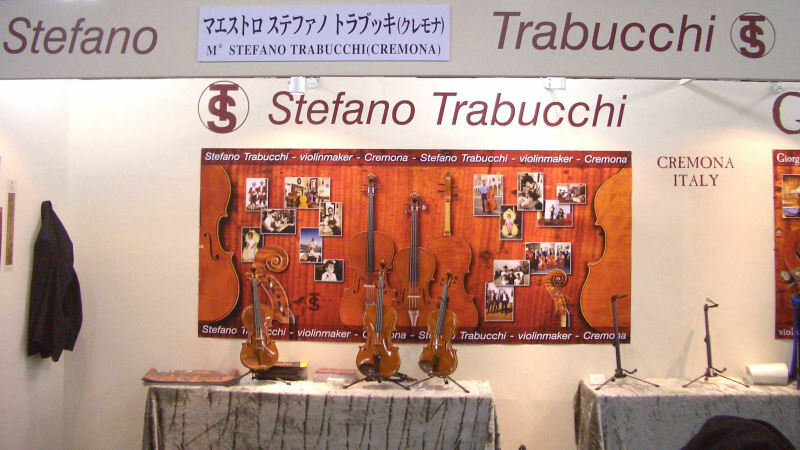 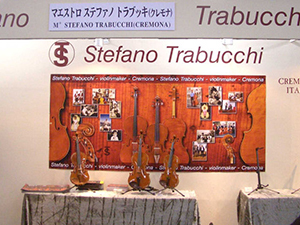 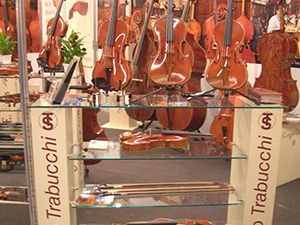 The most famous trade fairs are: Cremona Mondomusica, Musikmesse Frankfurt, Music China Shanghai e Tokyo Stringed Instrument Fair. For more than 15 years I’ve been participated in such fairs to develop my professional and commercial relationships with clients all over the world. 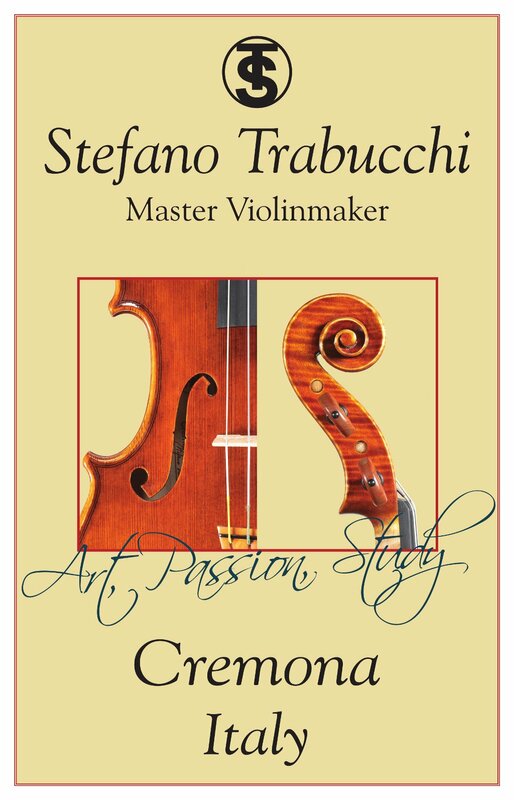 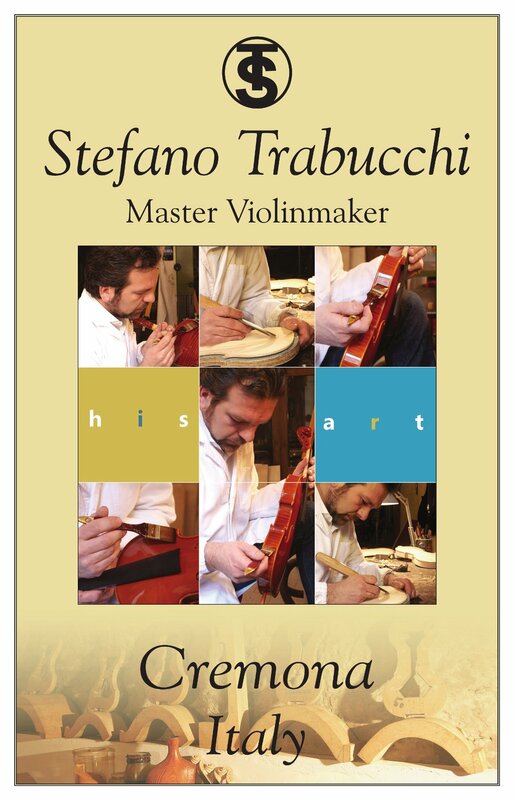 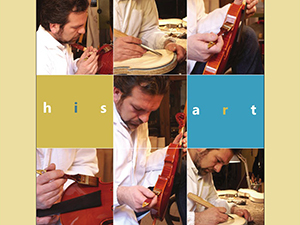 In particular, the result at the Triennale of Cremona in 1994 was crucial to me: thanks to the Viola, which I personally invented and designed, I ranked 1st out of 54 participants, winning the “Honorable Mention”.